These things just don't happen by themselves. Representing a diverse & unique roots music clientele from the mountains to the swamps. 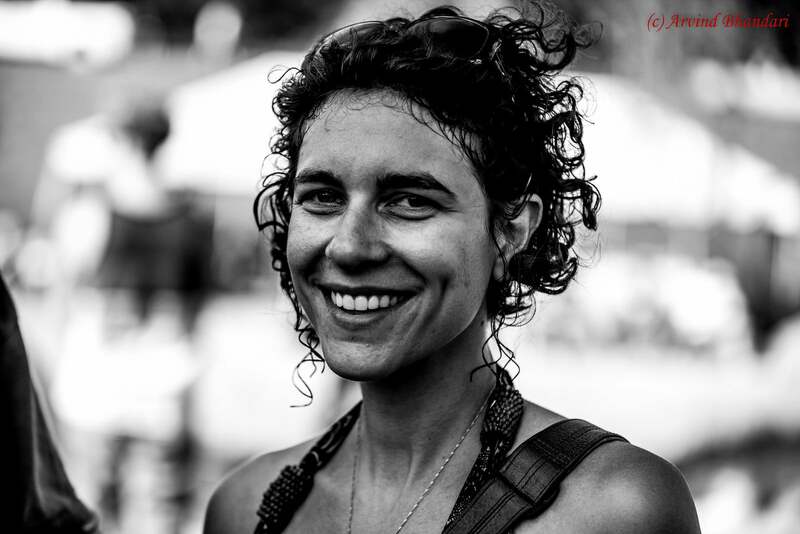 Erin Scholze, owner of Dreamspider Publicity, has long been one of the greatest supporters of the National Festival and Asheville music scenes. Her love of celebration has manifested itself through the work she has done for the community at large for musical clients and events. Dreamspider Publicity offers services to musicians which include album promotion, national publicity for touring bands, regional coverage for local and outside acts, and social networking. She also has experience at consulting with festivals and musicians about the basics of self-promotion and growing a band. She is a member of the Americana Music Association and the International Bluegrass Music Association. Based in in the heart of the Blue Ridge Mountains in Asheville, NC, her company raises international awareness of the diverse national, regional, and local talent that she represents. Dreamspider Publicity offers services to musicians which include album promotion, national publicity for touring bands, regional coverage for local and outside acts, and social networking. She also has experience at consulting with festivals and musicians about the basics of self-promotion and growing a band. She is a member of the Americana Music Association and the International Bluegrass Music Association. Services offered to musicians include album promotion and national publicity for touring bands, as well as regional coverage for local and outside acts, social networking, and the basics of marketing your band. Dreamspider specializes in roots music including Americana, Bluegrass, and other festival music. Dreamspider can help you create and build your social networks. Social media is quickly becoming a main source of information and communication for bands, businesses and all types of people. Social media offers a way to get to know those you work with, play for, advertise to, see around town, and hang out with. There is an art and design to effectively use these tools in communication to build your network. Dreamspider helps with setup, layout, outreach & upkeep of your social networks, and will also provide mentorship on how to create the most effective use of your social media tools. Publicity focuses outreach to the press, radio, tv and online resources where available. Dreamspider is available to write or help refine your bio for your event or organization’s press release to send out along with press shots and available music. Dreamspider orchestrates interviews for feature articles and blog posts, on air interviews, studio sessions, ticket giveaways, show mentions, and airplay, as well as arranging for onsite photographers, filming, web-streaming, and audio taping. Dreamspider Publicity is available to consult with bands, arts organizations and events about the basics of self promotion. Dreamspider also specializes in events promotion and planning. Event services include artist relations, artist acquisition and referrals, stage production and management, hospitality, administration, pre-event planning, event infrastructure consultation, greening consultation and more.